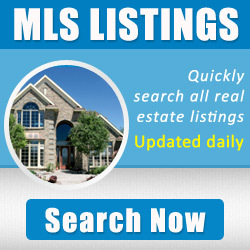 Enter your search criteria and daily email updates will be sent to you when matching properties are found. Find homes in Attleboro, Bellingham, Foxboro, Seekonk, Wrentham, etc. I love what I do. Helping my clients find the home of their dreams. I've been selling real estate in Massachusetts and Rhode Island for the past 16 years, and I am very compassionate, a great listener, and will always work 100% to help my clients. I specialize in new construction as I am married to a builder and have been selling his beautiful homes from the first day I started. I look forward to talking to you soon! I can be reached at (617) 936-8058. Looking forward to working with you! I have had several closing with Robin and have always been impressed with her professionalism. She's a hard worker and was the only realtor out if six to sell a parcel of land for a client of mine. As an attorney, I have dealt with many realtors and Robin is the best!